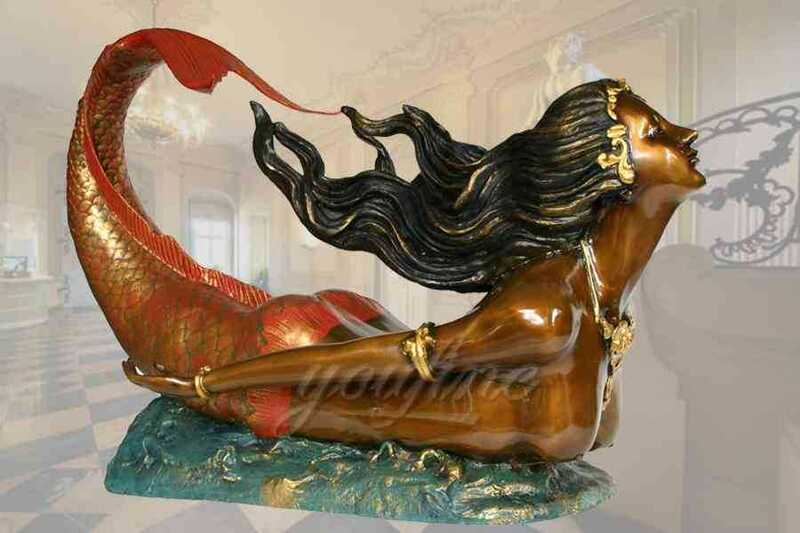 Do You Know What’s the Significance of the Sculpture Art ? 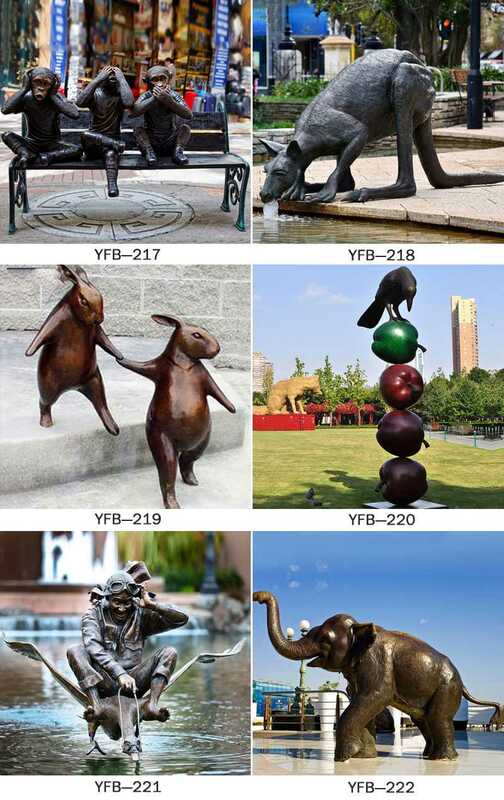 Home » NEWS » Company News » Do You Know What’s the Significance of the Sculpture Art ? Part 1. 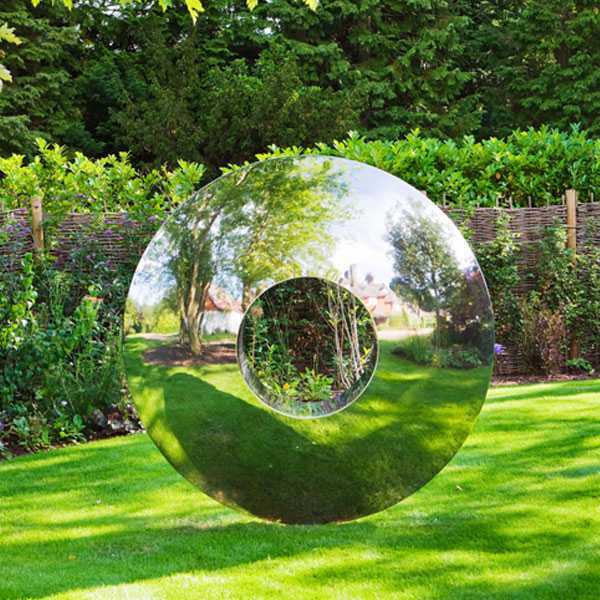 What is Modern Sculpture Art ? 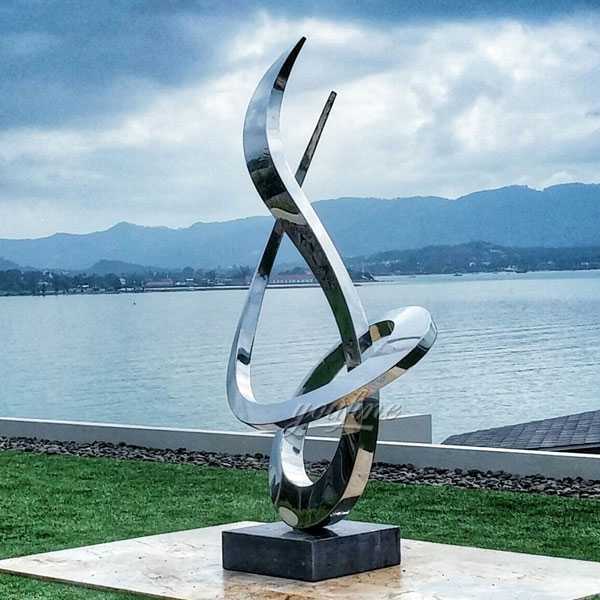 Sculpture is an ornamental and monumental sculpture that is shaped to embellish the city or to commemorate the meaning, with certain meanings, symbols or pictograms. Sculpture is a kind of plastic art. Also known as carving, it is the general name for the three creation methods of carving, engraving and plastic. It is created by using various plastic materials (such as gypsum, resin, clay, etc.) 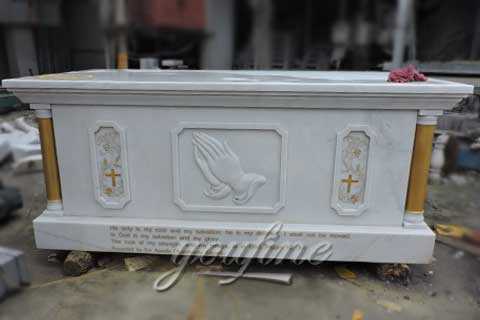 or engravable and engraved hard materials (such as wood, stone, metal, jade, agate, aluminum, fiberglass, sandstone, copper, etc.). A visual and tangible artistic image with a certain space to reflect the social life, the artist’s aesthetic feelings, aesthetic feelings, and aesthetic ideals. Engraving and engraving reduce the material of engravable materials, and plastics achieve the purpose of artistic creation by stacking plastic materials. Many places now have a brain-marking sculpture, sculpture garden or sculpture street as part of the government image project. This kind of practice is really against the law of sculpture and urban construction. The formation of a city’s urban sculpture atmosphere is the result of many generations of people’s construction. Especially as a symbolic work, it must first be recognized and loved by the people of this country and the region. This is actually something in people’s minds. It is a A kind of spiritual recognition is like a sign of China. People will first think of Tiananmen Square and think of China Watch. The same is true of urban sculpture as a symbol of the city. A sculpture should be cherished with the city after it was born, and it will become a symbol and symbol of the city, instead of being married to the city in the mother’s womb. Not the desired result. Urban sculpture is not just engineering, it has its own rules and status. Urban sculpture must first be integrated into a large public environment, not just the sculpture itself. 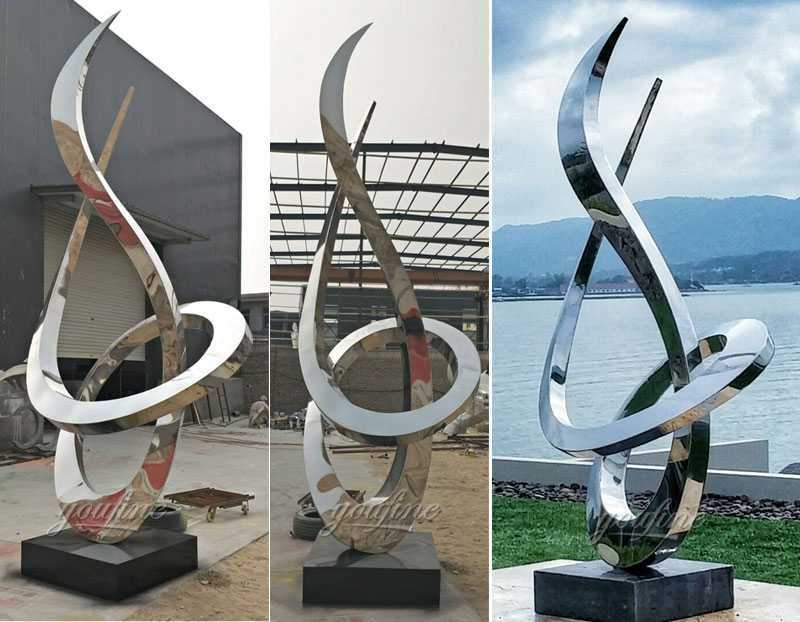 Even if the artistic level of the sculpture itself is not bad, but it does not match the surrounding environment and architecture, it will also affect the artistic effect of urban sculpture. 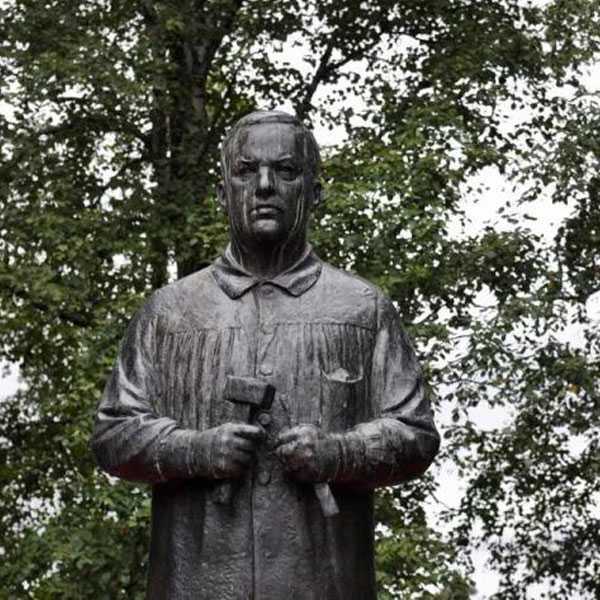 It even destroyed the beautification of the surrounding environment; secondly, the sculpture is not a graphic, and the large-scale sculpture, especially the thematic sculpture, must also reflect the humanistic spirit of the local domain. 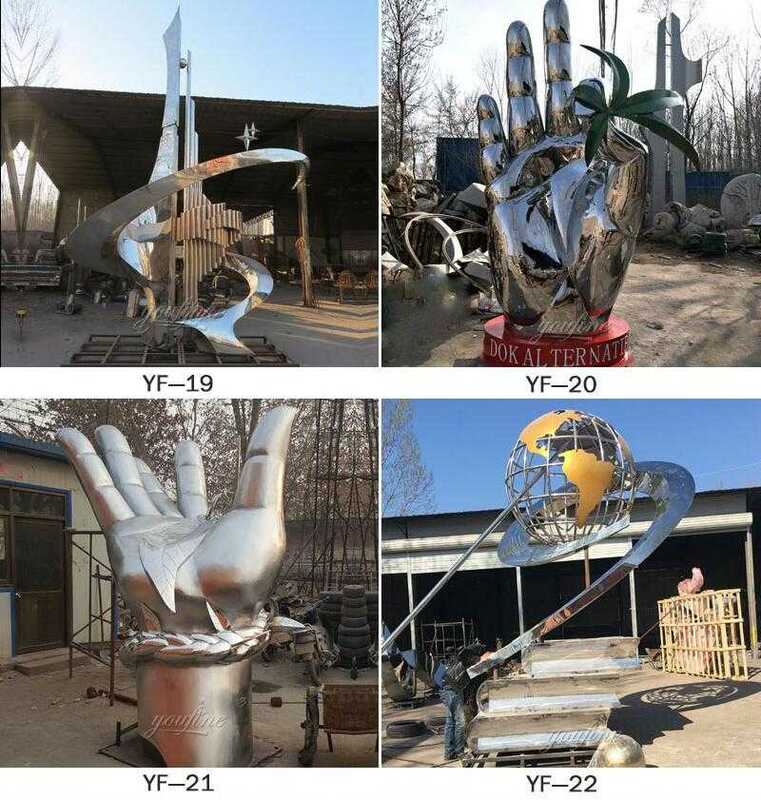 Want To Know More or Have Requirement About Modern Sculpture Art,Please Contact With YOU FINE ART SCULPTURE,Focusing on Marble Carving Since 1983 !